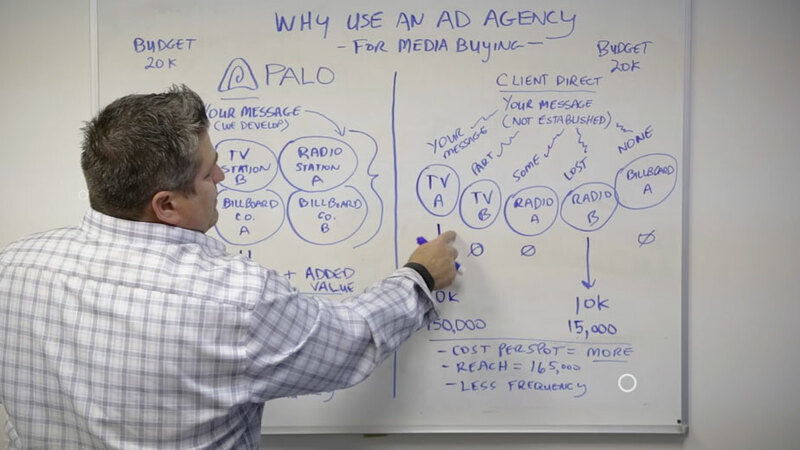 PALO Creative is a fully integrated, results-driven advertising and digital marketing agency with a passion to exceed client goals. We love to deliver great service and grow brands by combining digital media, social media, content, video, graphic design, web development and traditional services into the most comprehensive marketing solution utilizing the Inbound Marketing approach. 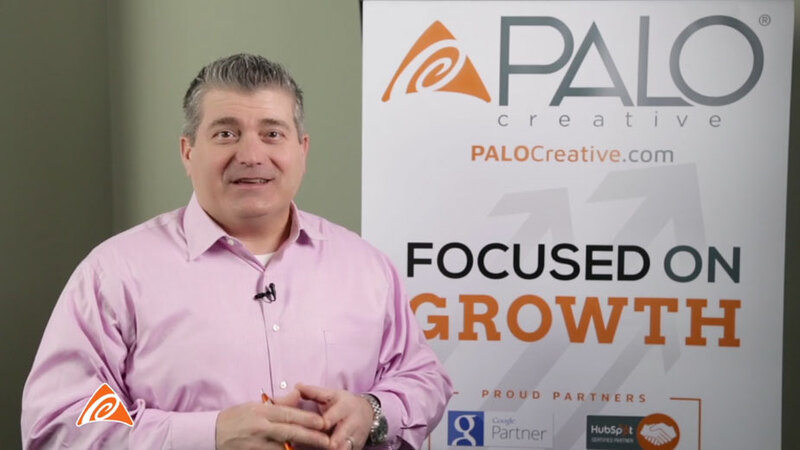 Founded in 1999 by Rob Palowitz, PALO Creative understands what it takes to start, market and grow a business. We believe in originality and our signature PULSE by PALO® marketing process is tailored to give clients powerful, innovative digital and advertising solutions that deliver results. We help businesses develop individual campaigns that will drive more traffic, leads and sales – turning your efforts to equate into more sales. 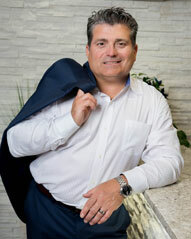 Your mission is our mission, to grow and be a prosperous company. For more information, visit us at PALOCreative.com.